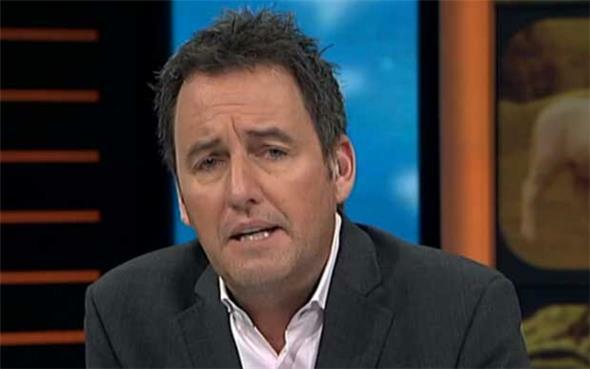 High profile media commentator Mike Hosking has seen the actions by the Ardern Government on the lack of Cabinet involvement and explanation on ending new oil exploration licences as something of a whitewash. “It was a political coalition concoction, not a proper Cabinet decision whereby a paper is drawn up, a debate is had, a vote is held and so on - the conspiracy being that if it had gone that way it might not have got the votes,” he said. “I doubt that's true. This is really one for the train spotters in the beltway, but it is a decision and idea that is sheeted back to James Shaw and the Greens, he said in a commentary on radio station and website newstalkzb. But, Hosking said, the oil exploration decision is an economic disaster involving half a billion a year for the Government in revenue and thousands of jobs. And there is no obvious replacement. He said meat is what New Zealanders do. It comes from cows and sheep, and that's our stock and trade - along with milk. “It's like wandering into Bordeaux and telling them wine is bad for your liver and to try Dry July. When all the cars were made in Detroit you didn't see a lot of BMWs on the city's streets. In Stuttgart, I am sure there are quite few more Porsches than you might see elsewhere. “In other words, locals support what brings in jobs, income and wealth. They don't look to strangle the goose that lays the golden egg. And this is where the Greens are so badly out to lunch. They hate cows. They hate farming. They hate mass production. Hosking said he was not giving up a sirloin with peppercorn sauce for climate change.